MORE TIME ON THE WATER MEANS MORE FISH ON THE LINE! 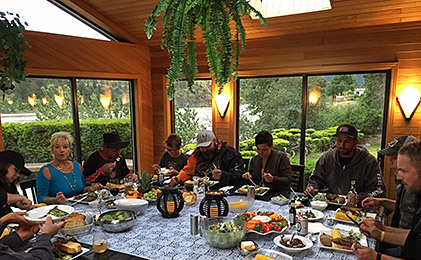 With an average of 6 or more sturgeon landings per day, our Two-Day or Three-Day package deals give you even more fishing adventure! 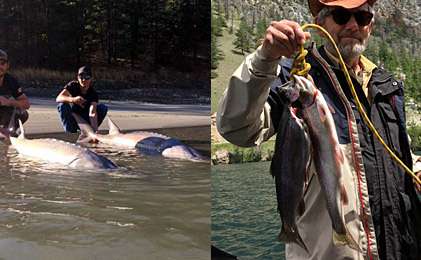 2 full days of Sturgeon Fishing or 1 Day Sturgeon Fishing and 1 Day Trout Fishing on Seton Lake or Pavilion Lake. 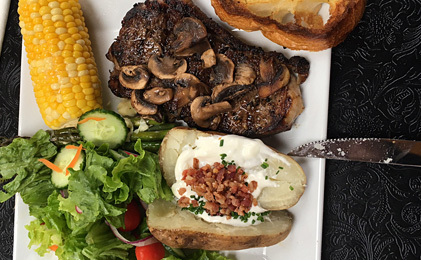 at a cozy cabin on the Fraser River or a hotel right in town. Cabin sleeps 6 people, full kitchen, bathroom, living room with Satellite TV, deck with BBQ. that includes hearty sandwiches, baked goods, fruit, snacks and bottled water. 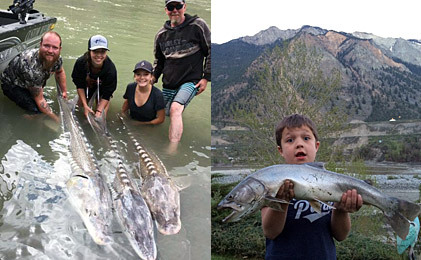 3 full days of Sturgeon Fishing or 2 Days Sturgeon Fishing and 1 Day Trout Fishing on Seton Lake or Pavilion Lake.